Someone once told me that if a millionaire wants to become a billionaire, then they need to spend time hanging out with billionaires. In order to learn about next level leadership, you need to spend time with people who are at a higher level than you.In order for a millionaire to become a billionaire, they must first learn everything they can from people who are already at the next level. They learn what their goals and priorities are, they learn what their focus is, and how they make decisions. They spend time with them, watching them, observing them, & seeing them in action. If you want to become a better Kids Ministry Leader, then you need to spend time with people who are doing kids ministry at a higher level than you are. 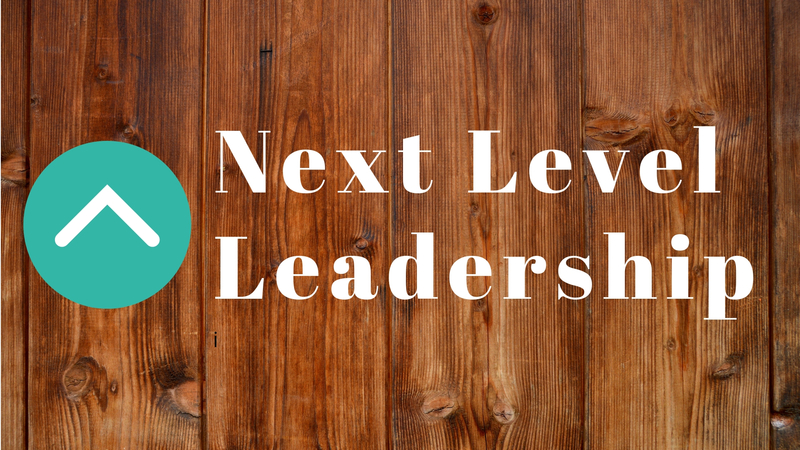 What makes them a next level leader? Once you find a next level leader, you need to connect with them, and spend time with them and learn from them. – Go for coffee with a next level kids leader who is in your area. Have a list of questions prepared that you can ask them about how they lead. 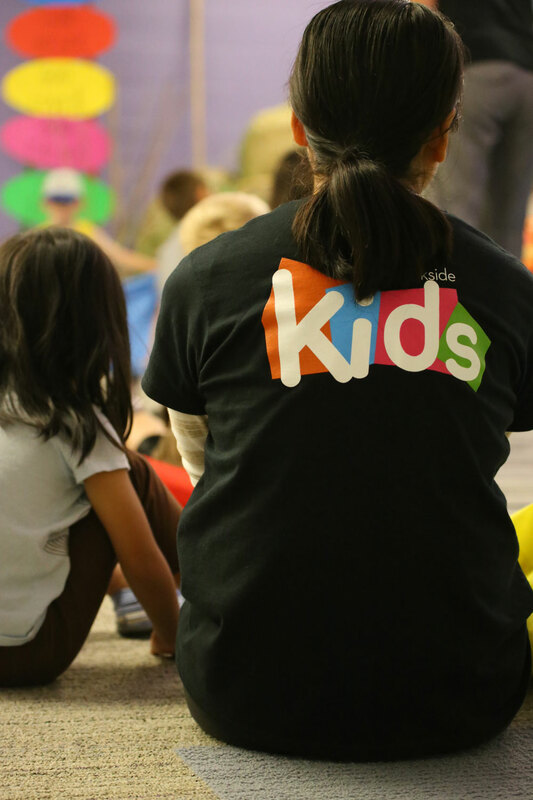 – Go visit a church on a Sunday morning to see their kids ministry in action. 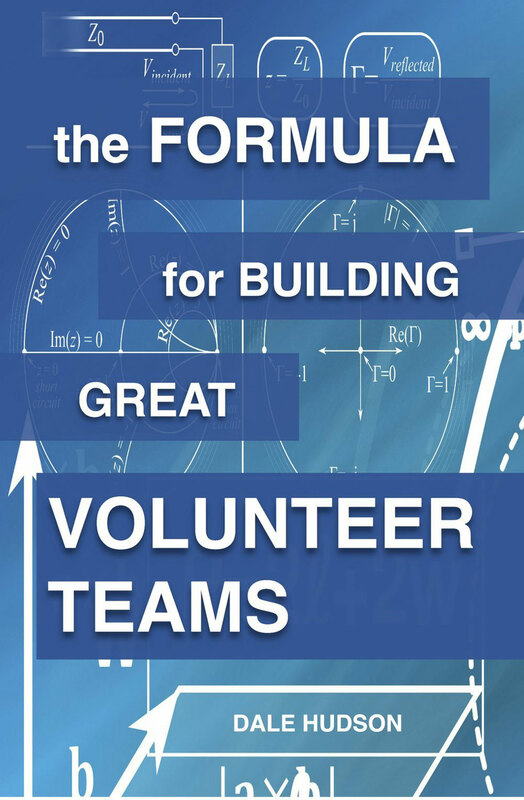 Walk around with them & observe them as they connect with their volunteers. Visit their office. What do you notice? – Find a next level leader online & connect with them. Are you striving to improve how you lead? If you are, then you should be hanging out with next level leaders, and in time, you will become like them. This is how you can become a part of the next level leadership club.